Make sure you get your suite cleaned, pressed and tailored. Don’t forget about the little things: Shine your shoes, check for loose hems, and make sure your fingernails look manicured. Do a little pampering, because looking your best helps you feel your best. Print out five copies of your resumes. Prepare a reference list, whether you think you’ll be asked for it or not. Psych yourself up to date confidence. Thanks Jenifard for sharing your good information. 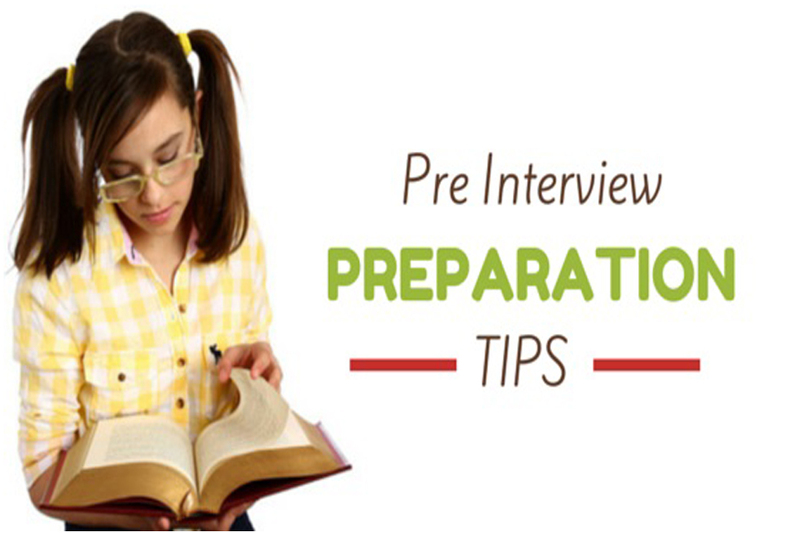 These tips will be very helpful for the job seekers. Good Jenifard but one thing should be that Compare your skills and qualifications to the job requirements.